Adela Mohseni is a jurist, and activist for human and women's rights. She migrated to Iran in 1978 with her family, aged just six years old, where she grew up and obtained her BA degree in judicial law from Tabriz University. She returned to Kabul in 2001 and actively worked for the human rights of women and children. Because of threats from the Taliban, she was forced to leave Afghanistan for two years. 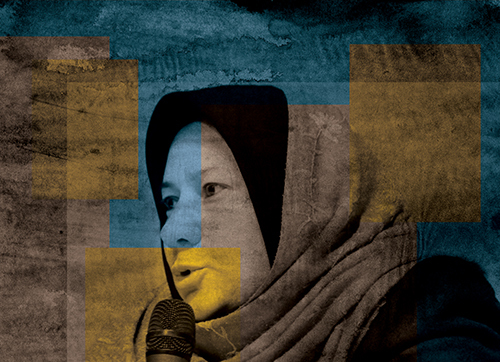 She is currently active in pursuing her work in favour of women's rights in Kabul. It is not possible to live in Afghanistan as a woman and have your human rights respected. Men feel it is their right to violate the rights of women. My rights were violated, even by those who said they were standing up for them. The police concluded that it is not safe for me to live in Afghanistan because of serious threats from the Taliban, but nobody supported me and I was forced to leave the country. I worked with the Canadians from 2007-2012 and my life came under threat because of the work I did with them. But they did nothing for me -- they completely failed to support me, despite all endeavors by me and my lawyer. Even though there is much wrong-doing, one cannot ignore the achievements. Many of them are superficial, and they might disappear when the international community leaves Afghanistan. But, some of them are real. Nowadays, many girls go to school. The Law for the Elimination of Violence Against Women, now implemented in the courts with the President's signature, is extremely important, as is the quota enshrined in the law for women's political participation in elected bodies and finally, women's rights to work. Everything the international community has achieved in Afghanistan lacks solid foundations, whether we are speaking of infrastructure, health, education, and everything else. The government of Afghanistan believes in the philosophy of "come what may" and does not think about anyone's future. What good is having a diploma without being literate? My greatest fear is: where is an illiterate society heading? The first challenge is people's illiteracy and lack of awareness. Any people who are not aware of their rights will not live in peace. We lack a caring leader, who really loves this land and its people. Finally, we lack proper humanitarian laws. This is a difficult question. I have a negative opinion and viewpoint. I don't think there is a civil society in Afghanistan. There are many people from overseas who are working in Afghanistan, but they will leave as soon as there is some turbulence. Most of the people in the country are not sufficiently committed to take civil action. There are very few people who are really committed. We are being naive if we say that the Taliban couldn't close the schools and kill people just because democracy has arrived. The Taliban are still stoning the people, and killing them. They still have prisons. It's easy for them to close and destroy schools. The first is the misuse of the sharia and people's beliefs, especially those rooted in a patriarchal mentality. The proponents of patriarchy believe in the supremacy of men and the wretchedness of women. This is the origin of all violence against women. This is compounded by a lack of awareness amongst women, which allows the retention of taboos. Women still have problems in their families. They are still beheaded in what should be the safest place of the world -- their beds. Honor killings are common in Afghanistan. I think the first demand of women would be to have a safe environment in their homes. Their demands should be: registration of marriage and divorce as well as date of birth; having a family law and a law for the prohibition of violence against women; and having the right to work, study, choose their husband and have satisfaction in their marriage. 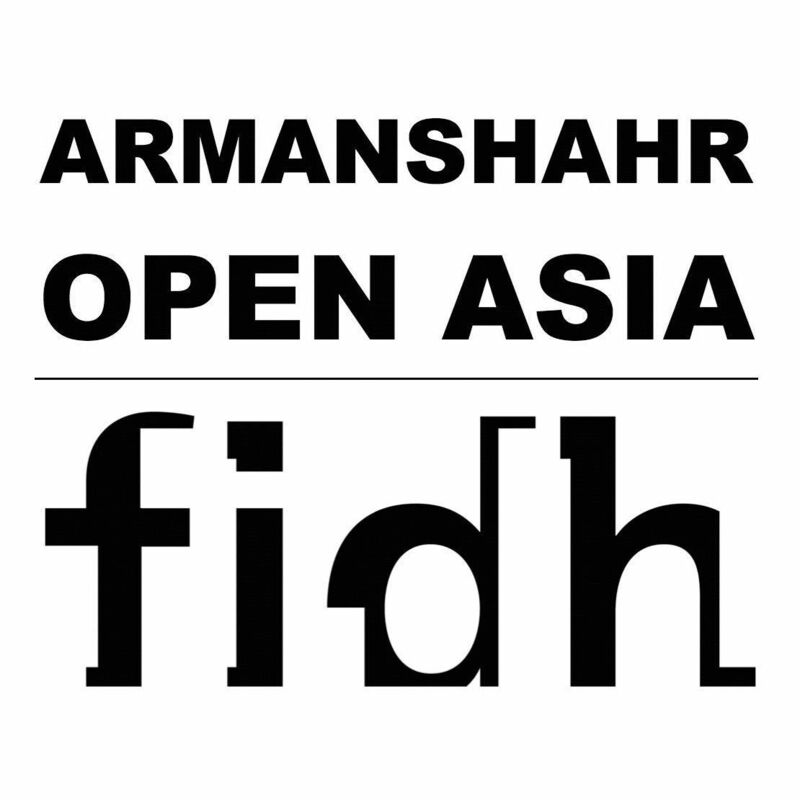 At present, only the civil society institutions and occasionally the Afghanistan Independent Human Rights Commission are dependable, even though the Commission does very little. However, at the very least, it records complaints and it is a place for women to relieve their psychological pressures. The NGOs are the ones who do the most work: They provide lawyers, organize safe houses and try to attend to problems. We made lots of efforts, however social actions, in particular in Afghanistan, need time to bring results. My friends and I tried to organize a movement amongst the women and unite them together. We told women that they are women first, before being Tajik, Hazara, Pashtun or any other ethnic group, and that they have common problems regardless of their ethnicity. We tried to establish certain institutions, such as the Women's Political Participation Committee and the Women's 50% Campaign.